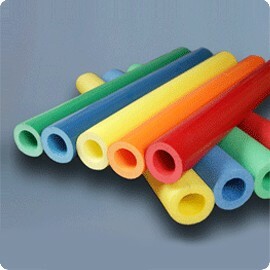 Made of polietylene tubular foam with anti-fire cover M1. and according to children safety norm 71: 94/3 (+A1:2001, +AC: 2002). 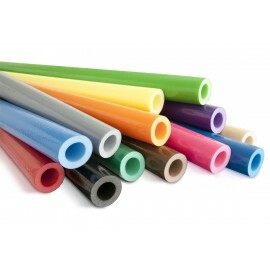 Variety of colors: red, dark blue, light blue, yellow, green, orange, violet, brown, beige and black. Playground tuff pads There are 3 products. 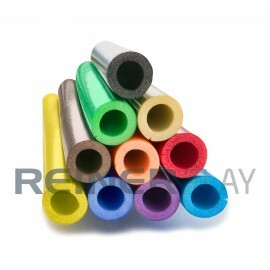 30 Colour Tuff pads for indoor playgrounds.